You love us already, and so will your friends, colleagues and family members. We offer gift cards for purchase in increments of $25, all gift cards are reusable and never expire! 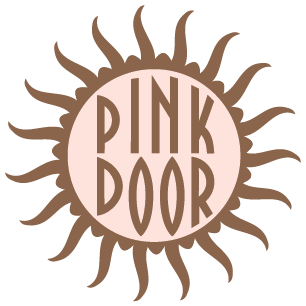 You may purchase gift cards for The Pink Door securely online here. Simply enter the customer information and choose the desired value, and we’ll send it out (by: mail, email or text) pronto! Questions or time constraints on gifting? We’re happy to help at 206-443-3241. Our physical Gift Cards, letterpress Card Holder and envelope (designed by: Louise Fili) are personalized and mailed out within 3 days. Our digital E-Gift Cards are available immediately via email or text. Copyright © 2017 The Pink Door Inc. All rights reserved.